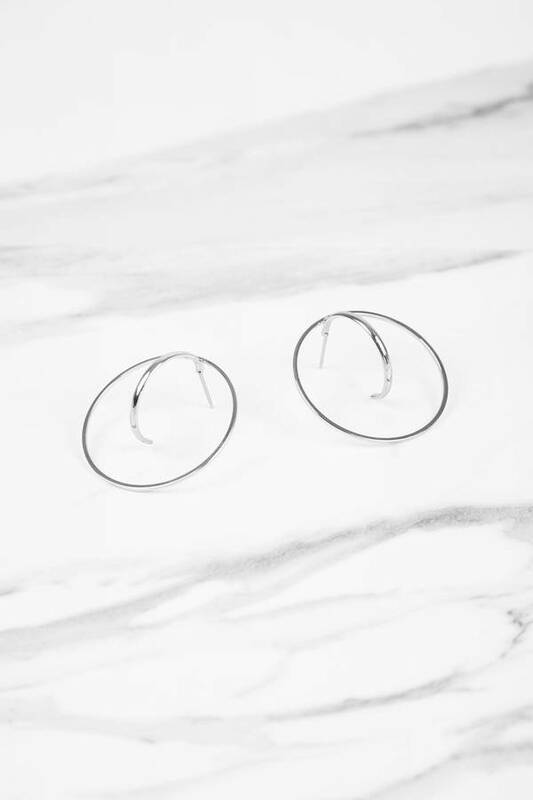 Check out Tobi's No Reason Hoop Earrings There is no excuse the No Reason Hoop Earrings isn't in your shopping cart. Featuring studded hoop earrings. 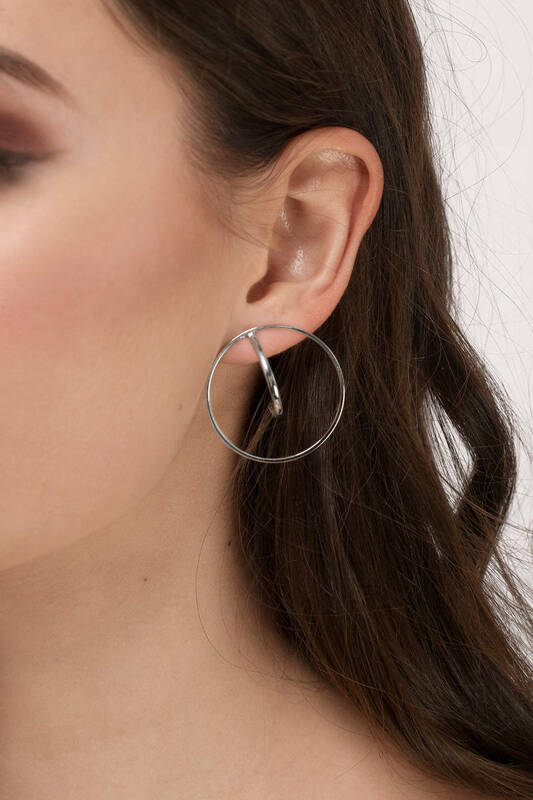 There is no excuse the No Reason Hoop Earrings isn't in your shopping cart. Featuring studded hoop earrings.